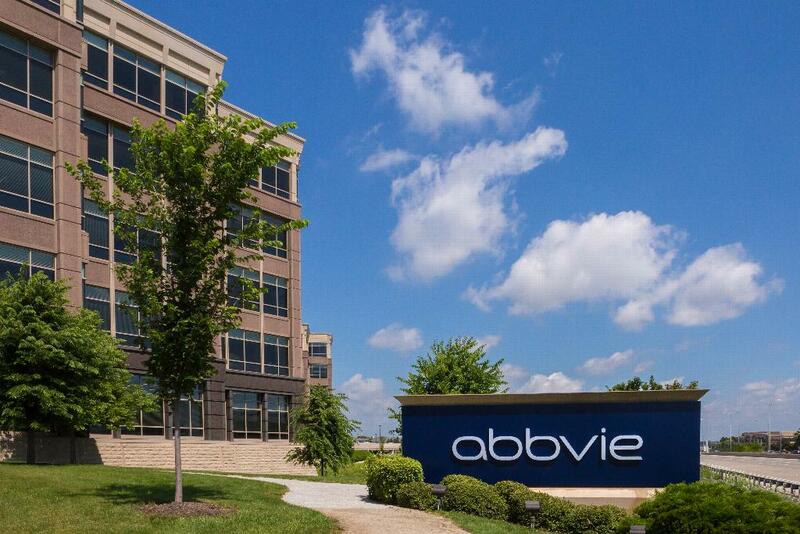 AbbVie is to join the crowded field of companies looking to develop the next generation of multiple myeloma treatments, signing a deal with US biotech Teneobio to co-develop and commercialise its B-cell maturation antigen (BCMA) targeting candidate. TNB-383B is a bispecific antibody which targets the cluster of differentiation 3 (CD3) site as well as BCMA, which the partners hope will give it an edge over more established pipeline molecules. Coming to the fore in this race are a group of BCMA-targeting CAR-T candidates from Bluebird Bio, Celgene/Juno and Johnson & Johnson/Legend Biotech. Teneobio’s candidate is similar to Amgen’s AMG420, another bispecific antibody, which recently produced encouraging phase 1 results. The promise of bispecifics is that if they can match the efficacy of CAR-Ts, they could emerge as the new standard of care, not having the complicated and expensive manufacturing process with the cell therapies, and also potentially producing fewer side-effects. Teneobio’s drug development platform TeneoSeek helps the company rapidly identify large numbers of unique binding molecules specific for therapeutic targets of interest. The selected anti-CD3 antibodies from TeneoSeek can be incorporated in bi- or multi-specific antibodies to target and destroy tumour cells. The company says its platform comes with an added bonus of significantly reducing pro-inflammatory cytokine release, a side-effect frequently seen in CAR-Ts. Teneobio says its “T-cell engaging cancer therapeutics are of the next wave or promising biologics, rivalling CAR-T cell therapy for efficacy, with the added benefit of off-the shelf dosing and straightforward manufacturability”. Mohit Trikha, vice president and head, oncology early development, AbbVie said Teneobio's novel approach to T-cell redirection has the potential to be a significant option for patients with myeloma. AbbVie has paid Teneobio - and its affiliate company TeneoOne - $90m to co-develop and commercialise the candidate, which will continue to be developed by TeneoOne through phase 1. The agreement also includes an option for AbbVie to buy TeneoOne. Roland Buelow, CEO of Teneobio and TeneoOne says it alliance with AbbVie will help it progress its lead candidate into trials faster. It expects to begin its phase 1 clinical trial for TNB-383B in the first half of 2019.